Lovely drinking vessel with tapering cylindrical sides. 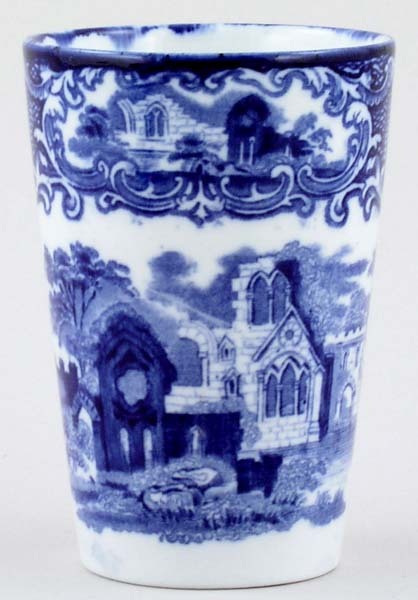 Backstamp: G Jones & Sons Abbey 1790 England. A little minor smudging of ink here and there otherwise in excellent condition.